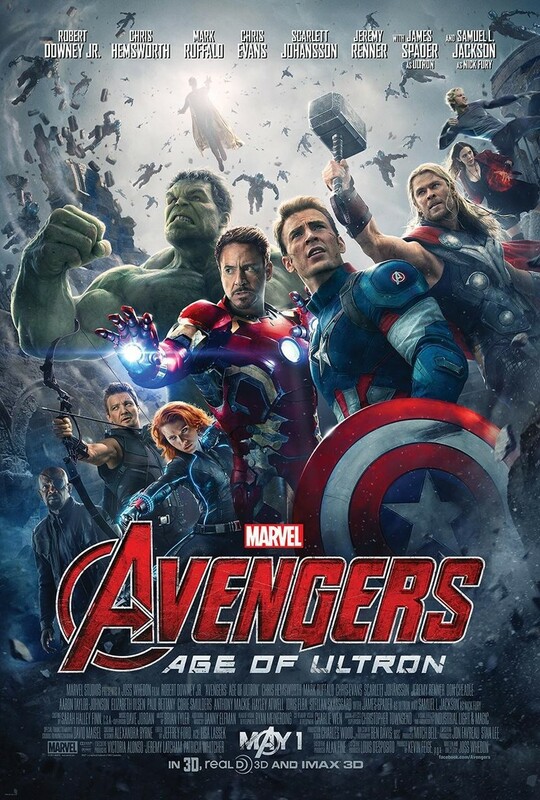 The Avengers 2: Age of Ultron DVD and Blu-ray release date was set for October 2, 2015. Tony Stark, also known as Iron Man, is working hard to fill the gap left by the downfall of SHIELD. Realizing that he and his other super heroic comrades can't be everywhere at once, Stark attempts to restart a long dormant peacekeeping program. As it starts to get off the ground, the artificial intelligence behind the program emerges and seizes control. With the world in the balance, Stark calls on the Avengers to help him reign in the computerized menace by the name of Ultron.